What hospitality business doesn’t require refrigeration on some level? We’re not just talking about restaurants and bars either. Theme parks, hotels, planes – they all require reliable cooling systems. If you are faced daily with the challenge of making your hospitality business stand out for the right reasons in an oversaturated market – let J&M Refrigeration help you navigate your way to success. Whatever area you work in, be it dining, lodging, travel or recreation; your sole aim is giving your customers the best experience possible. After all, they are the reason your business will thrive or fail. So, it pays to pay attention to your customer’s needs. Over our years working in the commercial refrigeration sector, we have helped numerous businesses with our first-class cooling solutions. 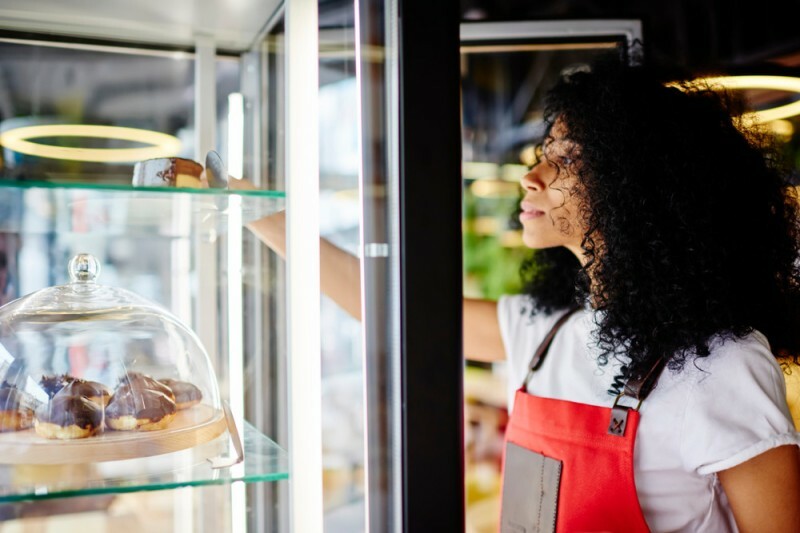 Not only can we help you improve the way you look after your customers, but there’s a range of other benefits to using hospitality refrigeration that you may not have thought of. We get it – it’s just refrigeration, right, how important can it be? When it comes to great hospitality, it all comes down to the product. If the product you are selling falls short of the mark, you will lose customers. Whilst there are endless ways you can improve your hospitality business, why overstretch yourself at the start with overwhelming tasks? Let us show you how taking care of something as simple as refrigeration can make a huge change to your business. It may sound like a no-brainer, but if you have the correct facilities, you instantly give yourself room to grow. If you are struggling to keep up with the demand of your customer’s needs, you may soon find yourself losing business. By offering something as straightforward as fresh refrigerated produce, you are already meeting and exceeding customer expectations. Many hospitality businesses are equipped with refrigeration, but these are often smaller than what’s required. By installing hospitality refrigerators, you instantly give yourself the option to scale up to a bigger customer base, perhaps even offering a wider range of products in the future. This benefit speaks for itself. If you’re providing fresh, chilled goods to your customers then you are already offering a certain level of quality. Remember that when it comes to hospitality, your customers can be your harshest critics. Offering something as straightforward as appropriate refrigeration can send the message that you really care about the quality of what you are providing. How do you make your business stand out against the competition? You reassure your customers that you care about them. We understand that this goes far beyond commercial refrigeration, but without it, you can quickly find yourself falling behind in standards across the board. We offer a wide range of cooling solutions for your business, from display fridges that provide an extensive view of what you have to offer, to multideck chillers, commercial ice machines and everything in between. You will be hard pressed not to find a refrigerator that will suit your hospitality business, and provide reassurance to your customers. Why choose J&M Refrigeration for your hospitality refrigerators? When it comes to refrigeration, we know what we’re talking about. 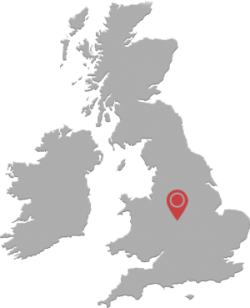 Just take a look at testimonials from some of our previous customers. We care about our customers, which is why we don’t just supply a range of cooling solutions, but we can also install them. We offer much more than just refrigeration and air conditioning. With both planned and reactive maintenance services, which you can access 24/7, and a range of turnkey solutions to suit your needs, you can rely on us to help you boost customer experience.